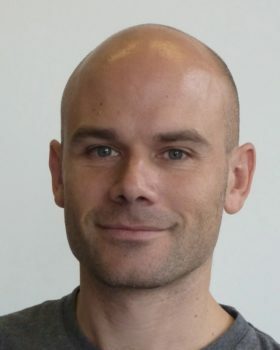 Ralf is also a Research Fellow in Productivity and Innovation at the Centre for Economic Performance at the London School of Economics and Political Science (LSE). Member of the Centre for Climate Change Economics and Policy (CCCEP). Ralf has a PhD from LSE, an MSc in Econometrics & Mathematical Economics from LSE, a Master’s in International Economic Studies from Maastricht University, Netherlands, and an undergraduate degree (Vordiplom) from Humboldt University, Berlin, Germany. Modern management: good for the environment or just hot air?